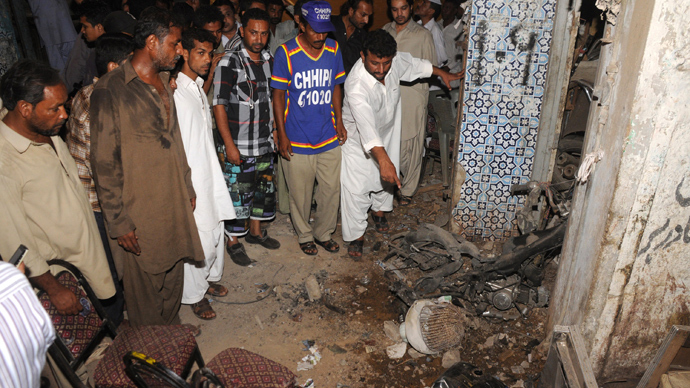 At least 25 people were killed in a bomb attack at a political rally in north western Pakistan, hospital officials said as cited by Reuters. 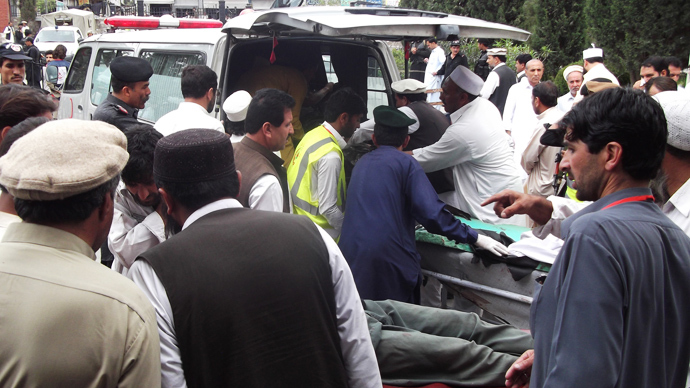 Some 65 more were injured in the blast, with the Taliban claiming responsibility. The blast went off during the right-wing religious Jamiat Ulema-e-Islam (JUI) party rally for its candidate Munir Orakzai in a Pakistani tribal area. The bomb was apparently planted near the main stage of the event, AP said quoting a local government official. Orakzai escaped from the scene unhurt, while another JUI party leader was slightly injured. 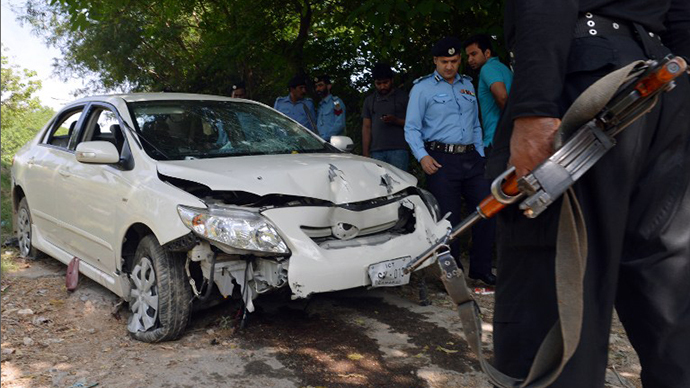 The Pakistani Taliban claimed responsibility for the blast, saying it targeted the candidate of the partyallied to the outgoing government. “Basically it was an attack on Munir Orakzai, who was a part of the past government for five years,” Taliban spokesman Ehsanullah Ehsan told AFP. 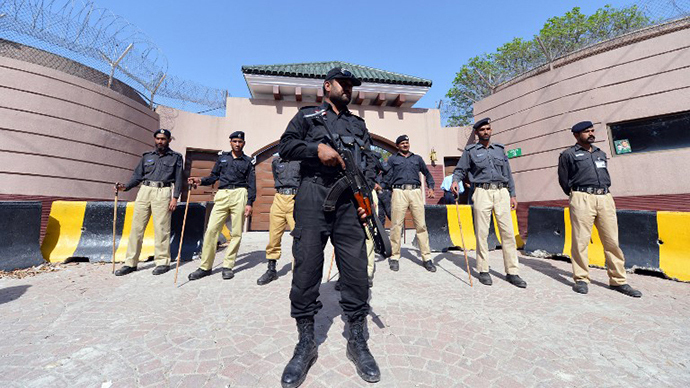 The latest in the series of attacks targeting political parties and their candidates, it raises the number of Pakistani election campaign victims to 87, according to an AFP tally. It's conceivable that the continuation of terror attacks could affect the results of the vote, Jeffrey Laurenti of the Century Foundation of International Affairs told RT. Because of an imminent terror threat, political candidates have to go “only to the safest places” to reach out to “hands-on, very tactile contact with voters that tends to get you elected in a place like Pakistan,” Laurenti says. Pakistan is to hold the general election on May 11. It will mark the first democratic transition of power after a civilian Pakistani government has completed a full term in office.